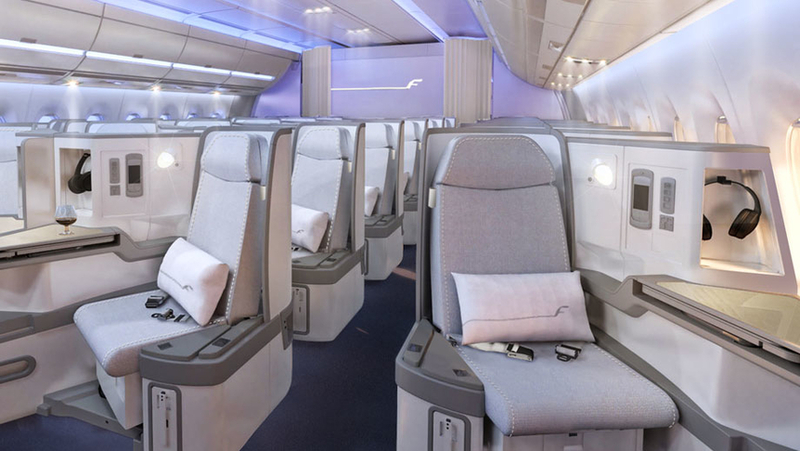 Home » alaska » arn » business class » finnair » helsinki » oneworld » sin » singapore » stockholm » Finnair: Stockholm to Singapore from €1329! 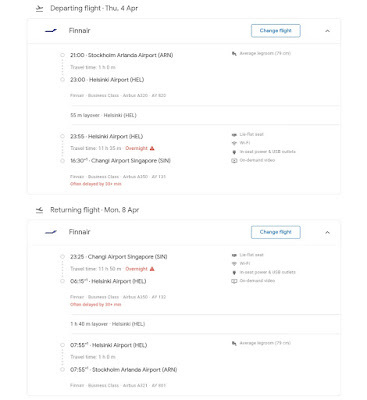 Finnair: Stockholm to Singapore from €1329! Finnair is having a nice sale from Stockholm, Sweden to Singapore via their hub in Helsinki. 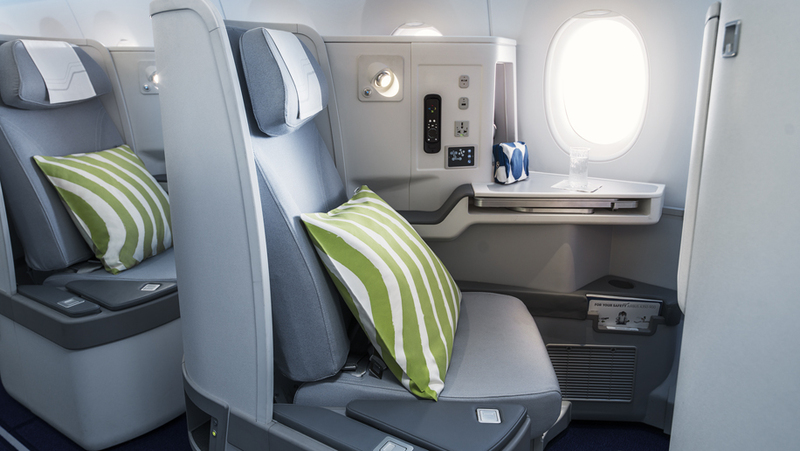 Flights start at €1329 with super efficient connections in Helsinki. 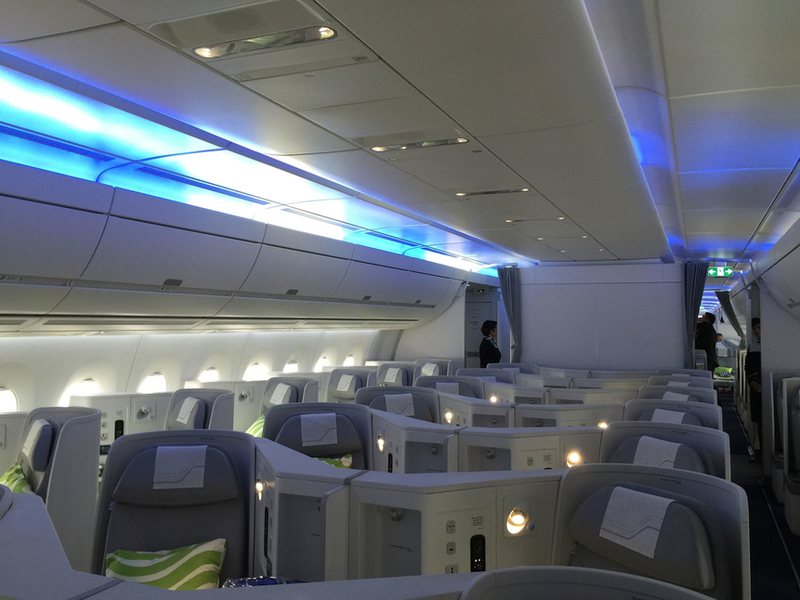 Flights from Helsinki to Singapore are operated by Finnair on their lovely Airbus 350. 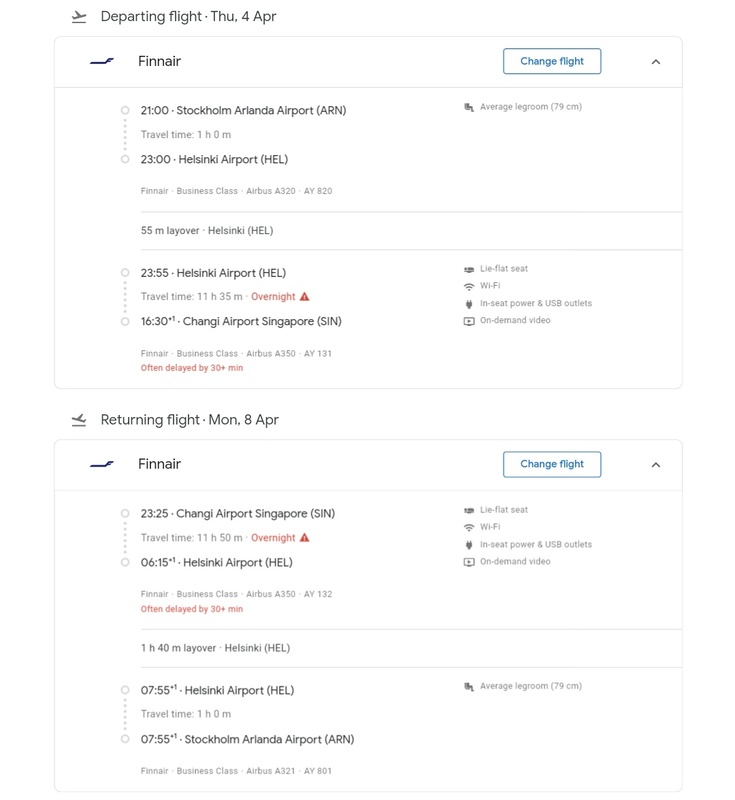 These flights will credit nicely to Alaska or American Airlines.